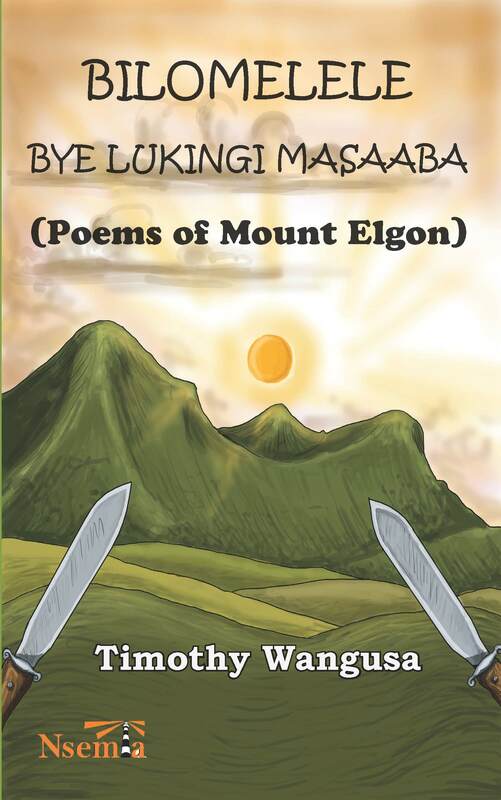 Nsemia Inc. Publishers announces the publication of Bilomelele byeLukingi Masaaba (Poems of Mount Elgon) by Timothy Wangusa. That would never be undone or done again! This is the apex of Wangusa’s poetic career to date. As a category, the work is characterised by being phenomenally rooted in indigenous culture. And besides being strongly lyrical, it is dynamic, dramatic poetry. There are here multiple voices, various personas in life’s problematic arena. It is poetry not to be just recited but to be performed for maximum effect. “Simultaneously translated by the poet from LuMasaaba into English, this is an original work of high and compelling quality. 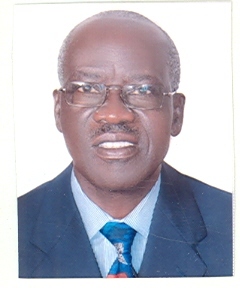 The main motif of the poetry is the male circumcision rite of passage practiced among BaMasaaba of Mount Elgon. Equally central to the poetry is the Mountain itself which shapes and determines the rhythm of daily life. At play is Wangusa’s proven ability to vividly paint pictures in words as well as his characteristic wit and humour.” – Elizabeth Kharono, Development Consultant.